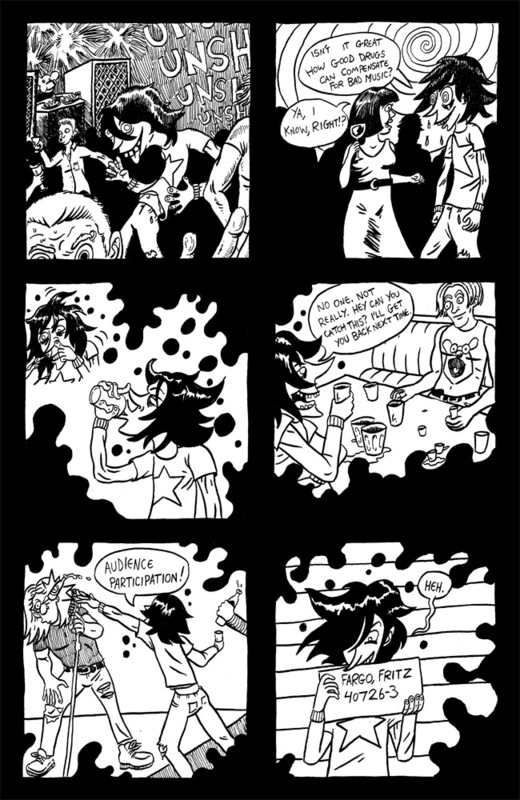 Our last guest page this month is brought to us by my fellow wage slave, Garth Goya (AKA Crapitalism) You can find more of his sweet draws on his Tumblr! Thanks man! This is the last guest comic for this round, so expect Chapter 7 to start next week! Oh boy! Looks about right Garth. Nice work!